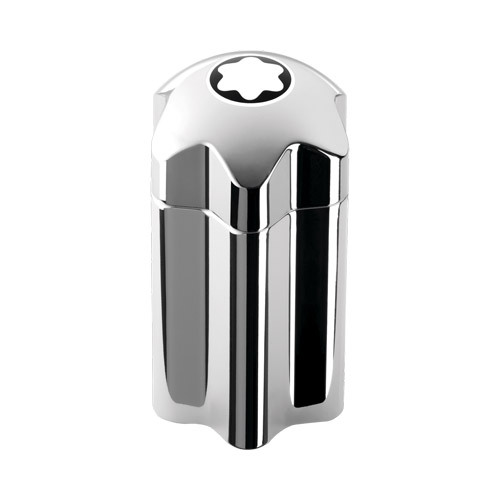 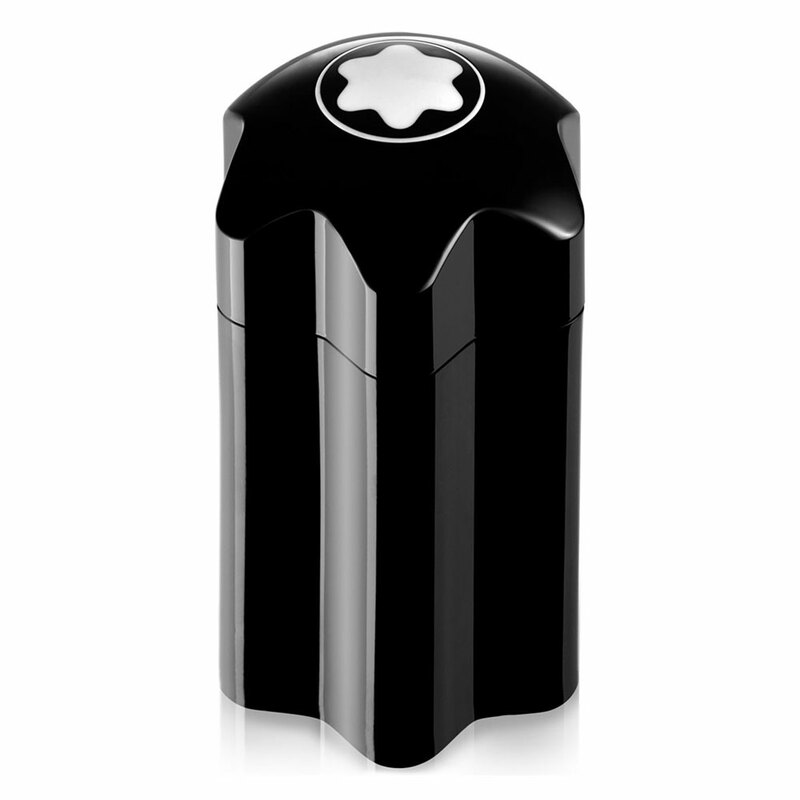 Mont Blanc launched its new masculine fragrance Emblem, together with its modified version Emblem Intense in spring of 2014. 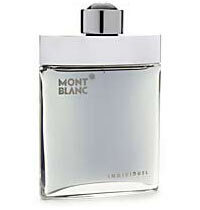 These perfumes are announced as the embodiment of the authentic essence and elegance of Mont Blanc brand.Mont Blanc Emblem Intense is stronger, deeper, more sensual and spicy version of the original. 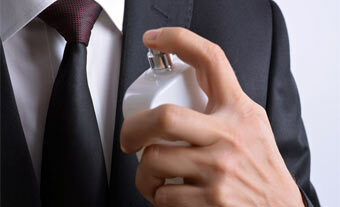 The top notes are grapefruit, clary sage, cardamom and coriander seeds. 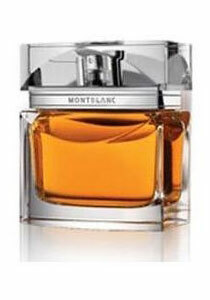 Its elegant heart reveals a note of frozen violet leaves wrapped in fruity accord Pomarose, nutmeg and cinnamon. 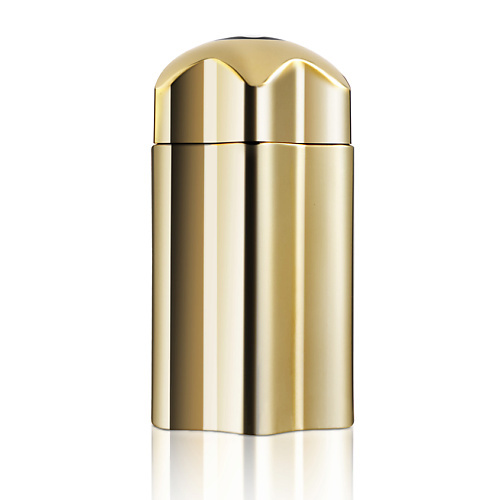 Precious woods, patchouli, tonka bean and suede form the base of this perfume.